REMEC Broadband Wireless Networks… extending the boundaries of wireless technology. 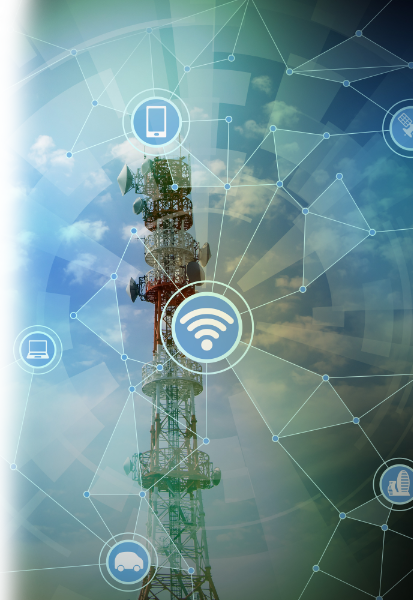 For more than two decades, we have delivered the most advanced RF solutions to our OEM partners throughout the world, delivering broadband and satellite communications products with unmatched performance and quality. 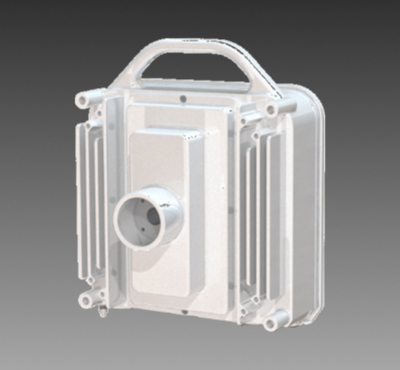 With integrated custom ASICs, these split mount ODUs will leverage the advanced capabilities of the Navigator all-outdoor radio and offer a compact architecture for use with indoor modem units. Along with offering the highest transmission performances, the Navigator split-mount ODUs will be available with dual transceivers to enable single chassis multi-channel ODU configurations reducing equipment and operating costs. To further reduce logistic costs and decrease customer inventory, the ultra-compact Navigator split-mount ODUs will feature customer-replaceable diplexers, and optionally internal OMTs and couplers. All Navigator ODUs will support the standard REMEC telemetry protocol to allow for seamless integration with existing modems and easy upgrade of existing radio networks. REMEC’s powerful, compact, and flexible all-indoor RFU is ultra-compact and scalable, and includes valuable customer features such as built-in digital IF Combining for single chassis space diversity applications. The Combiner can automatically compensate for large antenna displacements without requiring an initial rough alignment, simplifying system deployment and reducing installation cost while providing an RF combining gain for improved performances. The IRFU is available in high power and very high power levels with built-in digital pre-distortion to ensure the highest levels of transmission performance. It also supports automatic Eco Mode operation to reduce power consumption and operating costs. The REMEC IRFU supports the REMEC standard IF and closely follows the generic REMEC telemetry protocol, which is supported by a variety of third party IDUs. Built on proprietary, custom ASICs, Navigator is available with dual transceivers or a single transceiver and can support up to 5.5Gbps capacity using just a single radio. 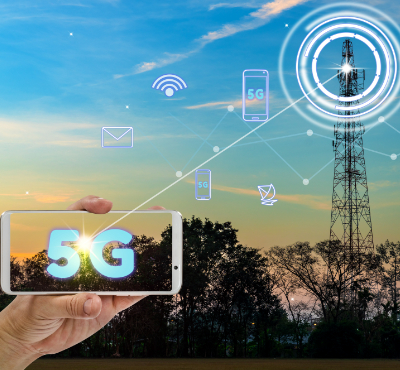 Along with sub-carrier support up to four sub-carriers per radio, Navigator operates with ultra wide bandwidths to 112MHz ETSI and 160MHz ANSI per carrier for the highest capacities ever achieved in an all-outdoor microwave radio. 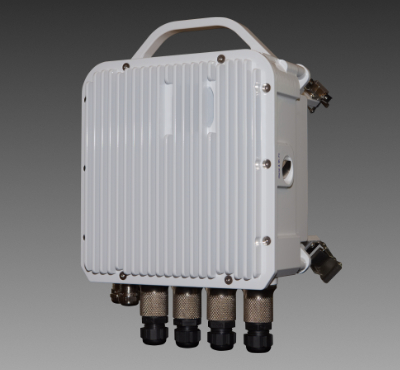 Navigator is available as a single carrier or multi-carrier radio with built-in coupler, OMT, or dual waveguide ports to allow for single chassis multi-channel, XPIC, and radio repeater configurations. Navigator’s technology also allows a single radio to support dual frequencies in a single radio chassis (e.g. 6GHz and 11GHz). Along with logistics easing features like customer replaceable diplexers, Navigator has advanced Ethernet interfaces including 10GbE to simplify networking and further reduce costs. 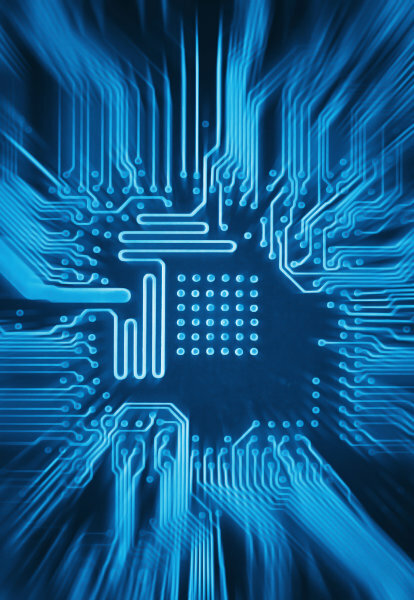 Custom OEM RF product design and manufacturing solutions are available for microwave and millimeter wave. Along with customizing current REMEC products, we can develop unique solutions and leverage our design and manufacturing experience to deliver reliable, high volume as well as specialty best-in-class products. 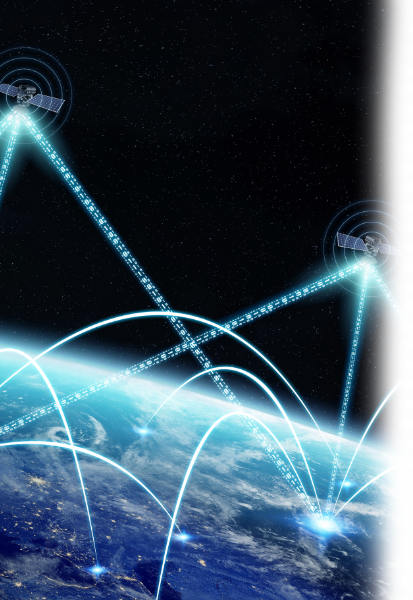 As an example, we have developed ultra low latency IF repeaters allowing for repeater site latencies lower than fiber connectivity for specialized applications such as high speed trading. 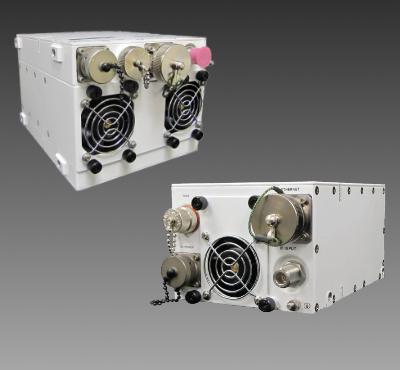 Following REMEC’s vast experience in developing mission critical microwave and millimeter wave ODUs and radios, REMEC has created a line of ultra compact and energy efficient high transmit power Ka Band BUCs that deliver industry leading RF performances. Our Ka Band BUCs are designed to streamline customer ordering with a single BUC design per power level supporting the complete frequency band. GaN based amplifiers reduce size and power consumption to allow mounting of REMEC high transmit power BUCs directly to antenna feed arms. 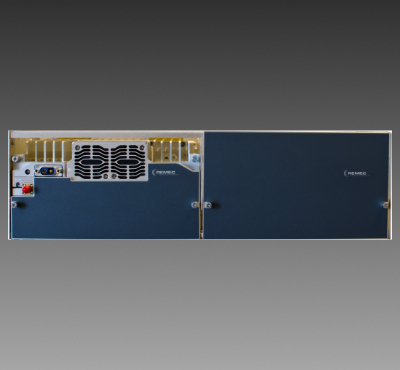 Along with Ka Band BUCs, REMEC can develop wideband frequency up/down converters, wideband solid state power amplifiers, transceivers, LNBs, wideband driver modules, line driver modules and various waveguide power combining technologies.